This bean is grown and harvested in an area known as the “city of flowers” due to its many gardens. 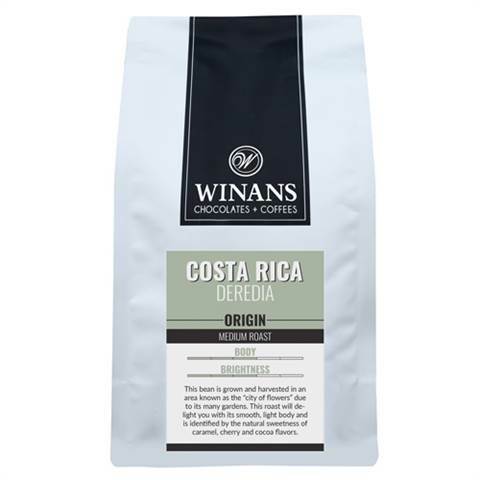 This roast will delight you with its smooth, light body and is identified by the natural sweetness of caramel, cherry and cocoa flavors. “Single-origin” actually refers to the geographic origin of coffee beans. Knowing where your coffee comes from matters because where coffee is grown can have a major impact on the flavor of your brew.